Jeff grew up in a small town just North of Indianapolis, Indiana. His Midwest roots instilled in him an unwavering work ethic, a quiet humility and a pragmatic belief that hard work and perseverance pay off in the long run. He started work right out of college for KPMG Peat Marwick in Indianapolis overseeing audit and tax engagements and as a consultant on mergers and acquisition transactions. When he had met the Indiana experience requirement, he took and passed the Certified Public Accountancy exam. regional investment banking firm in Tampa, Florida. At Tunstall Consulting, Jeff provided strategic business planning, merger and acquisition, management advisory, and business financial services to businesses of all sizes and types including family owned businesses. During his tenure with Tunstall, he successfully helped his clients raise over $150 million in institutional financing. Jeff left Tunstall in 1995 to become the Chief Operating Officer of a local family office where he was personally responsible for advising on over $150 million in family assets. The family, developers of a successful restaurant chain, relied heavily on his expertise in both the day-to-day management of their wealth and as the facilitator of their ongoing planning. 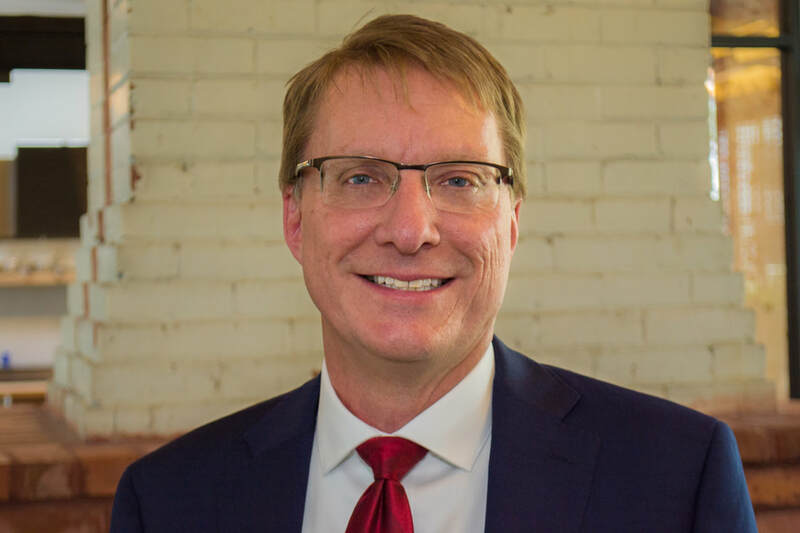 Two years later in 1997, he founded InTrust Advisors with the primary goal of assisting affluent families and family owned businesses achieve their financial goals and dreams. 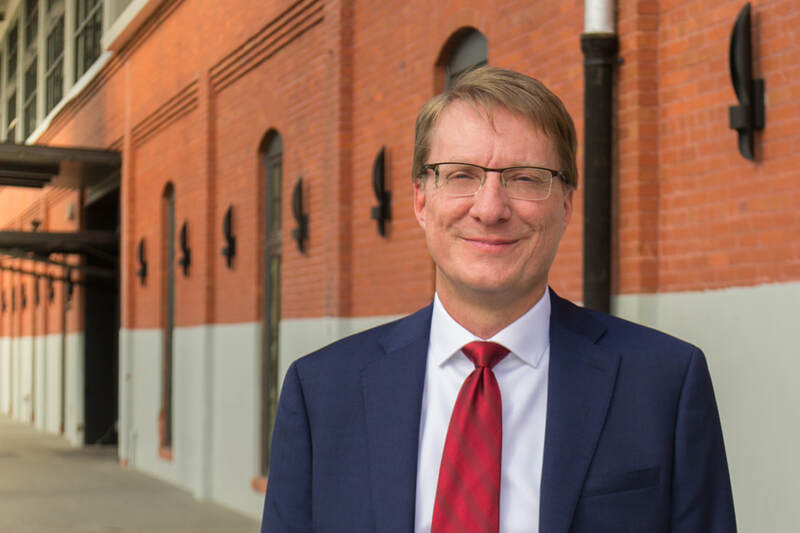 Through his extensive experience in financial and business consulting and his dedication to the interests of his clients, Jeff is a close, trusted advisor to those who work with him. Jeff received a Bachelor of Science degree in accounting from Indiana University, Kelley School of Business. He is a Certified Public Accountant in Indiana (inactive). He is married with two grown daughters the couple adopted from China. He has dedicated his life to service and philanthropic work. Jeff is currently the board treasurer of Messenger Films, Inc., producers of films to engage spiritual seekers through stories of hope. He also serves on the board of Reborn Ministries, Inc. which actively engages culture through prayer and encouragement for Christ. He was previously the board treasurer for A Door of Hope, a Tampa Bay faith-based foster care initiative, and CCI, a global ministry equipping followers of Christ with training for effective ministry in some 30 plus countries around the world. ​Jeff also enjoys spending time with his family, cycling, gardening, hiking and crafting homemade pizzas. InTrust Advisors supports several non-profit organizations through the volunteer time of its management, the excess resource of this business and talents of its people. ​We help our clients plan for their financial goals and dreams. However, life isn't always just about us! It is also about the mark we leave on society as a result of our limited time here on earth. We work with our clients to look beyond themselves and truly understand their passion for change in the world. We help them chart a course to make a impact. Glorify God by equipping Christ followers globally with comprehensive training for effective ministry. Engaging spiritual seekers through films of beauty, stories of hope. Empowering the undernourished with sustainable hunger solutions. Actively engaging culture through prayer and encouragement for Christ.